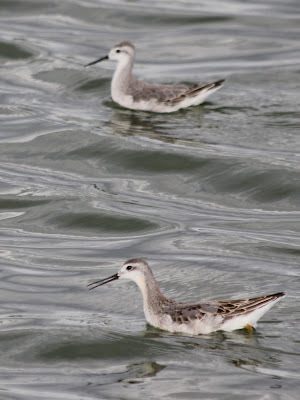 Big Bend - Texas Nature: Migration is Upon Us..
Also at the Marathon Treatment Ponds were over 30 Wilson's Phalarope. In addition, there were a Lesser Yellowlegs (Tringa flavipes), a Western Sandpiper (Calidris mauri), and a Least Sandpiper (C. minutilla). The Marathon Treatment Ponds are on private property. We have been granted access. So do respect, if you are out here, private property. You might give Heidi Trudell a call or email regarding this property. As always, it can only take one time to screw up access for all of us. Anyways, nothing too Earth-shattering but it is nice for us to begin to observe a leading edge of migration happening on our corner of the Chihuahuan Desert. One of the earliest migrating species is Rufous Hummingbird. We have played host to them here at Casa de Dos Baños (CDB). Rufous Hummingbird (Selasphorus rufus), male. I had the wrong settings on the camera for this guy, so I had to go with a feeder shot. When spinning the dials on the SLR, I should double-check said dials. For the bird-people reading this, check the notch on both R2 feathers. 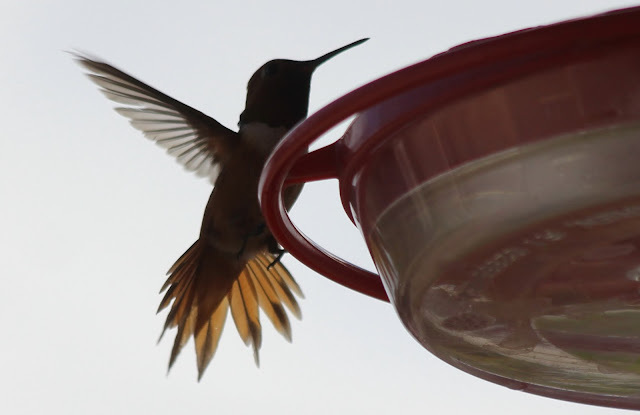 We do get Allen's Hummingbirds (S. sasin) out here during migration. More so than certain field guides would suggest. Such data and questions and "seriously?? "- type inquires might should be directed toward Kelly Bryan and his West Texas Avian Research. He has already had one of his earliest (the earliest?) Allen's show up this year. We have had several Rufous Hummingbirds this early Fall, with some evident turnover. However, we've yet to get Allen's Hummingbird here at the CDB. 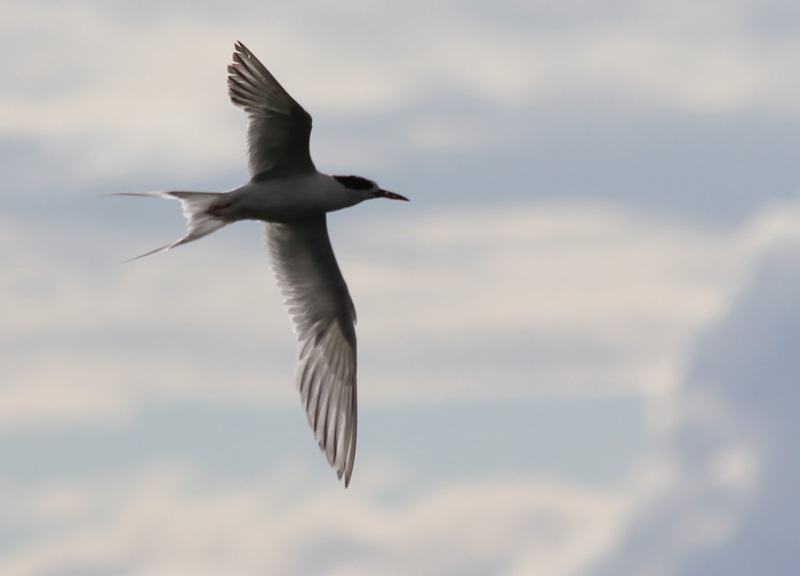 We expect to at some point, as we've hosted them in town in past migrations. Cheers, and here's to a great migration out here and throughout the state! Ha! Glad you are still reading. The 'blog has slowed down a bit with some life getting in our way. That photo behind the blog title is one Heidi took at Carolyn Ohl's Christmas Mountains Oasis. Likely THE place north of the Rio Bravo to observe numerous Lucifer Hummingbirds each and every year. I did do the slight cropping and framing-massage to fit in the blog's template title box.